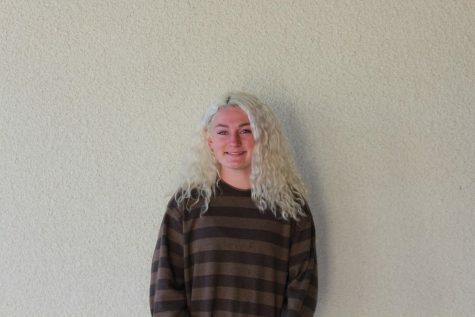 Sophia is a passionate and eager writer who is the editor of the Editorials section! She is a poet with two of her own books and loves music and fashion. Her current favorite artists (although they change every week) are Frank Ocean, The Wallows, and Sza. She is very excited for senior year and to write meaningful stories that reach the students of West Ranch.